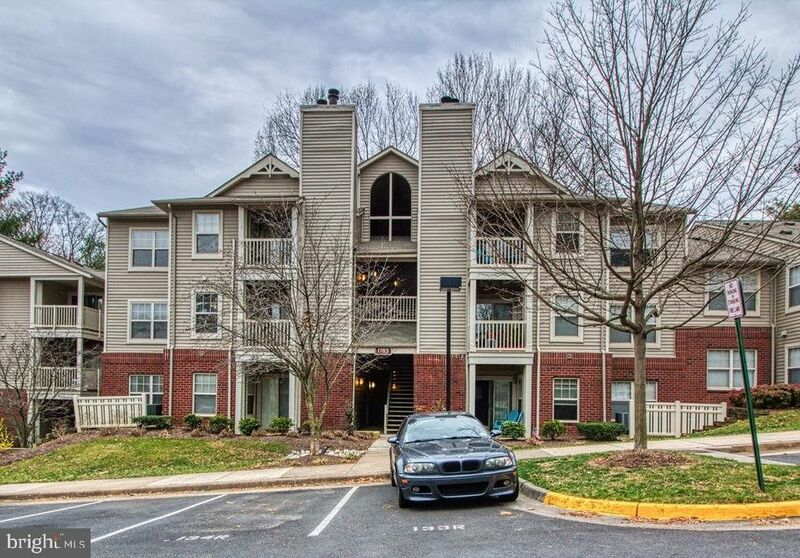 BEAUTIFUL TOP FLOOR unit located just a couple of minutes from RESTON TOWN CENTER! Beautiful hardwood floors. Stainless steel kitchen with granite counter tops. Features a Large master suite with walk-in closet. Sliding glass door off living room opens to private patio and storage closet and a HVAC system that is only 4 years old, as well as a large community area that includes a volley ball court with grills and quick access to the club house, gym, and pool. Community is clean, safe, quiet, and pet-friendly. Walking trails to Reston Town Center and Lake Anne; convenient to shopping, restaurants, major roads, and more. This community continues to appreciate in value with the Reston Town Center Metro Station scheduled to launch in 2020. WALK to everything! 1 COVERED CARPORT(over $10k value!) & 1 assigned Sport! 1 beds 1 Bath 690 Sq. ft.